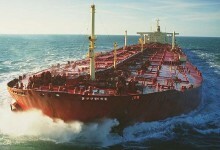 Traders in oil and other commodities are not normally liable for pollution from ships, even if they have chartered the carrying vessel. An incident may nonetheless greatly affect their interests. This applies particularly to major oil companies and similar multinational corporations, which may come under pressure to accept corporate social responsibility (CSR) for incidents involving their cargoes or ships they have chartered. The vast potential cost to a major oil company of a pollution disaster was highlighted by the Exxon Valdez incident in Alaska in 1989. 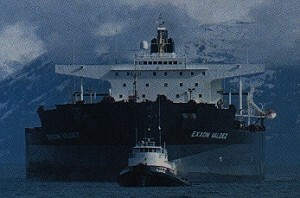 Though Exxon was liable for the spill as owner of the ship, the financial consequences reflected the impact not only on the environment but also on the company’s public image. Many in the industry were concerned that similar reputational loss could be caused by an incident involving a chartered ship, especially if there were criticisms of the standard of ship employed. This led to expansion of ship inspections by oil companies, but it was only a matter of time before an incident led to accusations of inadequate vetting. That occurred in 1999 when the tanker Erika, chartered by the French oil major Total, broke up off the Brittany coast in one of the most serious oil spills ever in Europe. 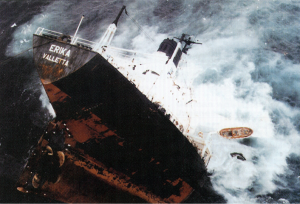 Under pressure from criticism that it had chartered a 21-year-old single-hull tanker to carry a cargo of heavy fuel oil, Total committed huge sums to clean-up and sub-sea pumping operations. Ultimately the French courts held the company criminally responsible for ‘imprudence’ in chartering the ship, and liable for compensation claims despite the immunity normally enjoyed by charterers under international law. This unprecedented and high-profile decision has prompted re-assessment of chartering risks not only by oil companies but also by traders in other commodities (given the scope for bunker spills from dry cargo ships to cause similar problems). For multinationals the main focus of concern commonly lies less in legal liability risks (which are generally insurable) than in reputational consequences. The absence of legal liability does not necessarily protect them from these if, for example, there are expectations of them intervening after an incident with resources beyond the response capability of the shipowner or other parties involved. Various aspects of this subject are examined in Shipping and the Environment, Chapter 15: ‘Charterers and Cargo Owners’.